You can order your healthy meals below. Meals are made ready to eat. You can pick up orders on Sunday and Monday every week between 3pm-8pm. Deliveries are sent on Sundays and Mondays in Seoul and Postal delivery is delivered on Tuesday. You can choose Postal delivery anywhere in Korea! 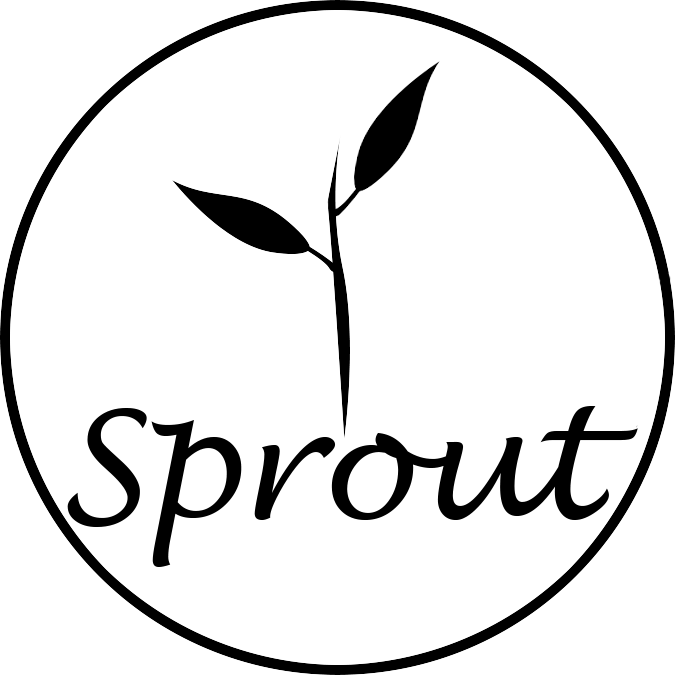 Sprout posts a New weekly menu every Tuesday for pick up or delivery the following week. We accept orders until Friday at 10pm. 1. Choose only the items you want. There is no minimum order! 2. You can also choose to take advantage of a Meal Plan option. * Each day includes a breakfast, lunch, dinner and a snack or dessert. Monthly Meal Plan Options available now. Save more time and money with Monthly Meal Plans. Now accepting orders for April 21, 22nd pick up and delivery. Please take a moment to review the Sprout Order & Delivery Policy.